Siouxzan Feller joined Lincoln Property Company as Assistant Property Manager in 2017. In her current role, Siouxzan assists Paul Sullivan, Senior Property Manager with any and all duties pertaining to Mill & Main Place in Maynard, MA. 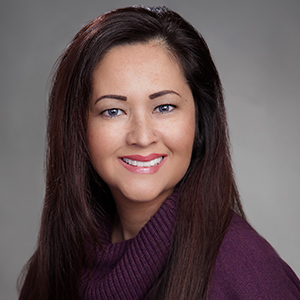 Siouxzan has over 10 years of experience in the Commercial Property Management field as well as 15+ years of event production and planning experience for Crowns of Inspiration, Inc. Prior to joining LPC she was Assistant Integrated Facilities Manager for CBRE and Tenant Coordinator and Acting Property Manager for Daymark Properties Realty, Inc. in Wimington, Delaware. Siouxzan holds a degree in Business Administration from Cabrini College. She is happily married to her 3rd grade boyfriend who she has 3 children with.